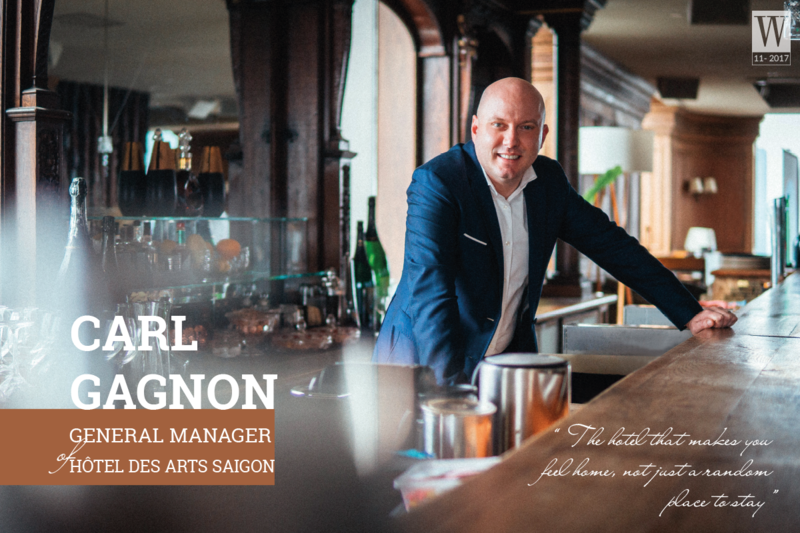 Carl Gagnon, General Manager of Hôtel Des Arts Saigon, with 14 years of experience working at AccorHotels, shares his thoughts with Wanderlust Tips travel magazine on the Hôtel Des Arts Saigon. After 14 years with AccorHotels, and one year with Hôtel Des Arts Saigon, what common values do you think Hôtel des Arts Saigon shares with other hotels in the chain? What makes it different and distinctive from others? Accorhotels has 4,200 hotels in the world in over 100 countries with 27 brands that range from economy to mid-scale, upscale, upper upscale, and luxury. With a large number of brands all across the globe in very different market places, the common value is always “Feel welcome”. And this idea is in the spirit to make our guests feel appreciated, recognised and valued whether it is a luxury hotel or a budget hotel. Every brand has their own character and specificity which contribute to AccorHotels’s beauty. 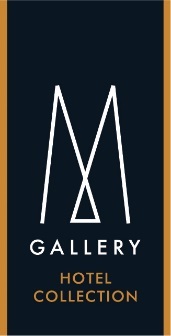 As for MGallery hotels, we have three different character pillar including Signature, Serenity and Heritage. Our owner chose the fundermental pillars of the hotel to be a lifestyle, design boutique property with a story to tell. This is what we are and what makes us different from others. We are seen as the first international boutique hotel in this exciting city of Vietnam. In regards to Vietnam’s rising hospitality industry, what would you think the vital elements to successfully positioning a hotel in this market are? First, it is crucial to have a strategic location for your property. Hôtel des Arts Saigon is situated in the heart of Saigon and right in the business hub. The hotel is also walking distance to all the key tourist attractions such as the Reunification palace, the iconic City Post Office, the Cathedral, and the Opera House. That makes it more appealing to travellers whether it comes to international business or bleisure market. Then, I would say the ambience in the hotel, which is important in order to provide guests with different set-up atmostpheres. You need a mix of quiet or lively settings. So it is essential to offer guests options that they can choose from. We will ensure to have everything they may need in one place. 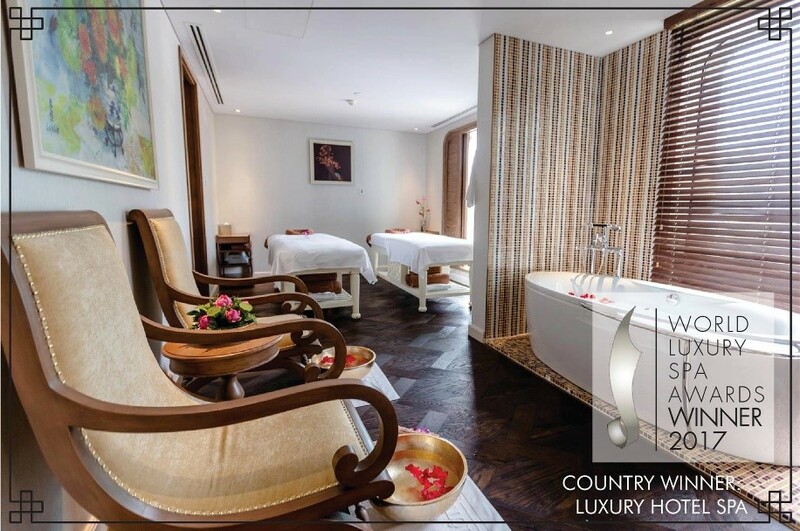 It is nice that you can find cosy corners in the hotel where you can relax with an intimate setting like the spa or have your own privacy in the exclusive area of our Executive Sky Lounge. Or sometimes you would like to find a place where you can enjoy a drink with a good vibe or nice ambience, for example in Hotel des Art Saigon you can visit our iconic Social Club rooftop pool bar with live DJ playing every night along with amazing mixology. Last but not least, it is also important to have the key influencers of the city or the country to really endorse your hotel to be the place where they feel good to come, where they can feel their space is respected during their stay. 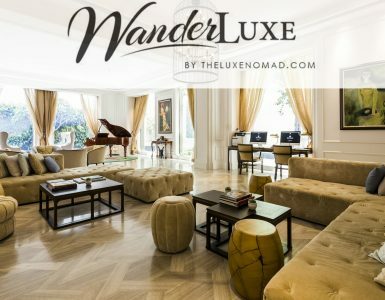 What have you been doing to maintain the “East Meets West” experience of Hôtel Des Arts Saigon to all guests staying at this “very chic” hotel? It’s the DNA of our already existing brands whether it’s Sofitel or MGallery, to take the best of the French “Art de Vivre” and fuse it with the essence of the distinctive local flavour, which is Vietnam in our case. So it’s “France meets Vietnam”. There is a long history of the French in Vietnam, some good and some not so good times. But still there is a nice romance that stays with it from the early centuries of Vietnam and that is where the inspiration of the design of the hotel comes from. Here the Vietnamese are moving forward but they have kept the best “souvenirs” from that period, the good mementos with beautiful and chic influence in terms of culture, lifestyle, cuisine, architecture and arts. Even some of the paintings in our hotel are from a very famous Vietnamese artist of that period, Vu Cao Dam who made “des Beaux-Arts” in Paris. 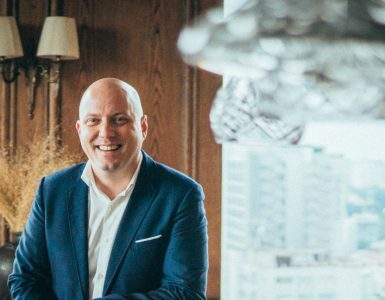 How can the staff play a key role to create “an authentic, refined experience, with a bespoke approach that integrates the most extraordinary aspects of ‘East meets West’ hospitality”? The common difficulty with hotels in the modern market is that many hotels are standardized regarding the operating procedures. When there is any unexpected situation, then nobody would know how to take the action or who would be responsible for making decisions. Therefore, it is key to allow people to be themselves. We have Vietnamese as well as expatriate specialists working with us and they all bring diverse contributions to the hotel with their own personalities. However, we need to make sure they all understand the objectives, values that a luxury hotel requires, the expectations of the clients in luxury hotels and then to stimulate in the sense of creativity, and to understand the international standard. This is where we see the “East meets West” aspect of hospitality. 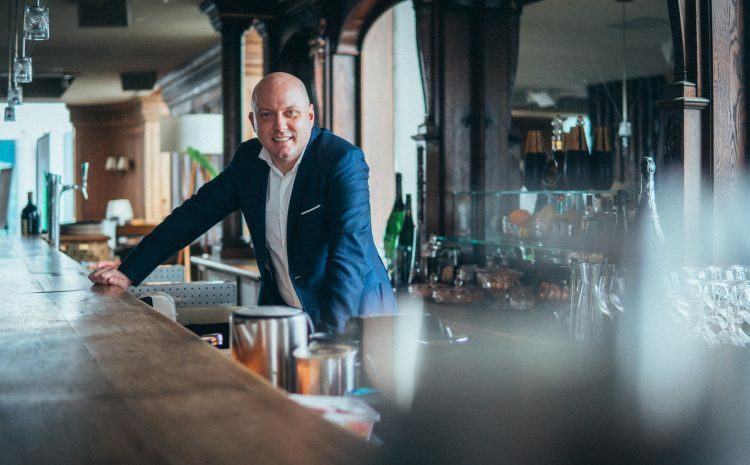 Accorhotels have just launched the ‘Heartist Programme’ that aims to create the emotional bound between the staff and the guests without strict guidelines but rather tailor made one-on-one service with sincerity. It’s also about a personal and refined experience. When your staffs are able to be themselves, they can provide a bespoke service from the heart in full authenticity. 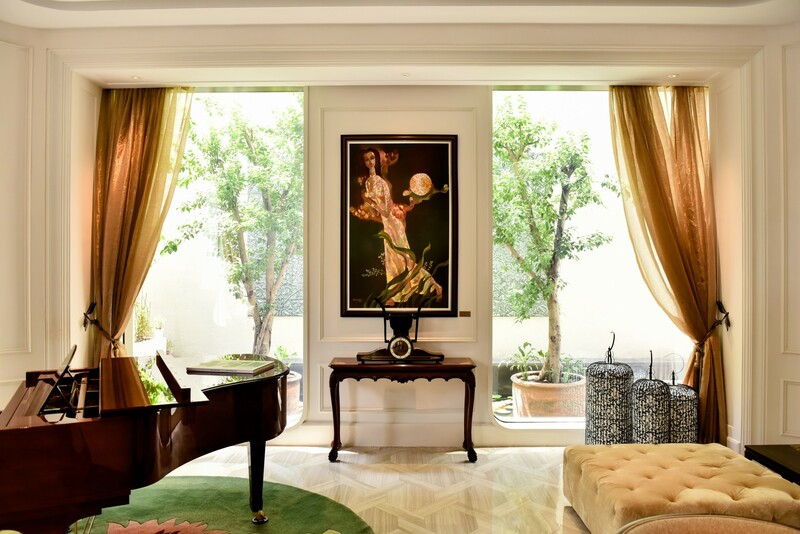 What is the spirit of art demonstrated in every guest’s experience at Hôtel Des Arts Saigon? We always strive to celebrate artistry in all its forms in the hotel as its name: Hôtel des Arts means the hotel of arts. Guests can actually experience the spirit of art right from their first step into the hotel through our curated paintings and antique collection displayed on the walls along the lobby and hall ways handpicked by our owner. However, that is just the physical part of it. We also host many artistic events in the hotel for our guests such as having famous local diva singers, fashion shows from top local designers or international music performances from foreign artists. That is the art that comes to life, not just art on canvas or on a wall. There is another form of art that people can only feel through our staff, our services as well as the atmosphere of the hotel; or through a culinary journey that brings art to your dishes presenting “Art de Recevoir” and “Art de la Table”. With such a dominant sense of art, what kind of art events can guests expect to enjoy at the hotel? We have hosted fashion shows and art exhibitions of the country and abroad quarterly. We have frequent savoury events where guests can expect to dine with international Michelin starred chefs offering high-end gourmet cuisine on a yearly basis. Recently we have hornourly hosted an exclusive wine dinner with Baron Philippe de Rothschild, who is known all around the world through his ownership of Château Mouton- Rothschild. This is not just a normal wine and dine event as this partner of ours does not just make wine but rather makes arts with their business. Our guests have an experience of a lifetime tasting one of the most premium Grand Cru wines and millésime champagne. For their Mouton Grand Cru wine, every year, on they select a fine painting from a very famous painter to make the lable of the bottle. We are planning for forthcoming event with worldwide famous crystal house Lalique. They have created artsy products for top brands such as Mont Blanc, Bentley, Jaguar to name a few. 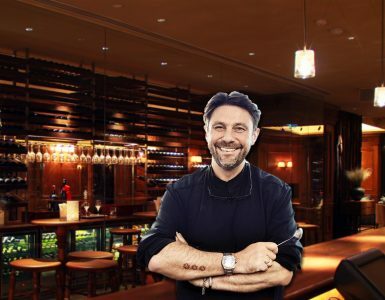 Though I would not reveal too much, this event will be a prestige for us all to experience their artsy pieces and also to enjoy the renowned cocktail named Sweetz created by Vignobles Silvio Denz and their renowned Sauternes label Lafaurie-Peyraguey. About the support for artists, how has Hôtel Des Arts Saigon been doing to assist local and international artists as well as to improve the art scene in Vietnam? In my opinion, Vietnamese artists in general do not need our support as I believe they are already in a good shape. But some of them are more like friends of the hotel, they love to stay with us and we respect them as well as their expectations or demands. We currently care more about the new generations, young artists that might need support from us. We have a major project in Vietnam to find young talents that will soon walk the red carpet in the future, which also I might keep confidential at this time. In general, we always do our best to be a part of the artist community in Vietnam and bring it to the world. Thank you for joining us in this interview. We wish you have a great journey with Hôtel des Arts Saigon.